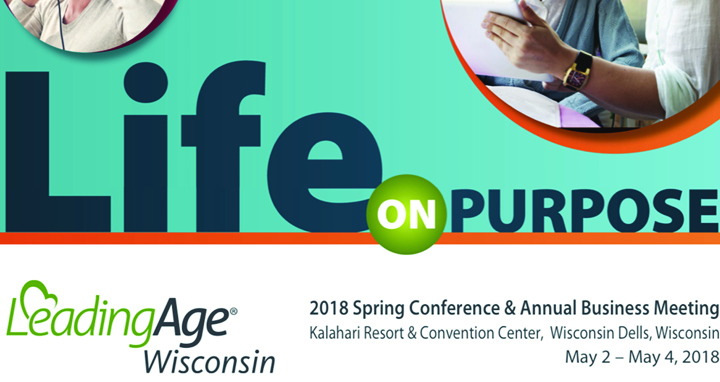 May 2-4, Pathway Health’s Leah Killian-Smith will attend and present at the LeadingAge WI 2018 Spring Conference, Life on Purpose in Wisconsin Dells. This conference brings together key decision makers across the full aging service provider spectrum – long-term care, assisted living, senior housing and community service programs to discuss best practices in assisting higher quality of care and living a life on purpose. Sharing the power of purpose, Leah Killian-Smith will present, “Purposeful Preparation for Mega Rule Phase 3,” on May 3 from 10:15 a.m. – 11:15 a.m. List the required elements of Phase 3 and discuss how they affect long-term care’s current policies and practices. Analyze the components of the regulations that are new and those that are in addition to what is already in place. Develop a plan to prepare staff members for the next phase of regulatory guidance for long-term care. Learn more in the about the event in the full brochure and attend Leah’s presentation.